Opal is a stone of visions, a stone to promote lucid dreaming, and a stone prized by artists and creative people to stimulate the imagination and trigger inspiration. 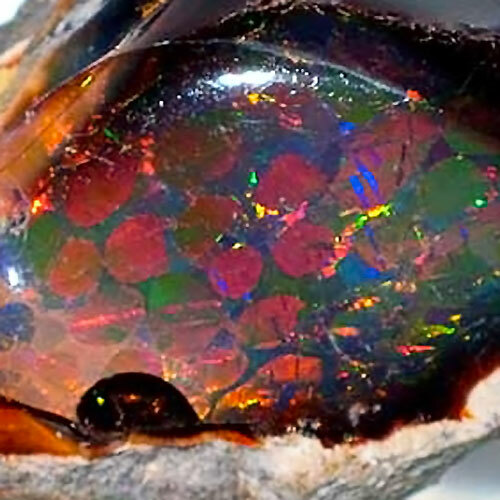 Native American shamans and Australian aboriginal medicine men use opals to stimulate clairvoyant visions, to obtain meaningful dreams foretelling future events, and to connect with the dreamtime, the state of Unity consciousness that transcends our perceptions of the space-time continuum. Read more about Opals in our Crystalpedia.